Carrying out thorough credit checks on new customers is something every Credit Control department within every organisation should make a top priority. By credit checking your customers, you will be able to identify whether or not it will be worthwhile doing business with them, which could potentially save your company a great deal of money later on. Of course, it is important to bear in mind that a favourable credit check will not entirely guarantee that the customer in question will consistently pay you on time in the future, but it will at least give you some reassurance and a clearer insight into their past financial conduct. One popular method of credit checking is obtaining reference from the prospective customer’s bank, otherwise known as a status enquiry, in which they will divulge whether or not they believe the customer will be able to live up to the proposed financial commitment. When requesting a bank reference, you must firstly have the permission of the customer, and you will have to pay for the service – but of course it could prove a worthwhile investment further on down the line, depending on what it reveals. Another good way to gauge a potential customer’s credit reliability is to gather trade references. It’s a good idea to ask the customer for the names and numbers of all of their existing suppliers, and then go about speaking to all of them. This will allow you to obtain references from a wider range of people and organisations than you would usually have access to, as the customer would usually only ever be forthcoming with favourable referees. By requesting the contact details of all of the companies they have done business with, you’ll be carrying out a much more thorough check. 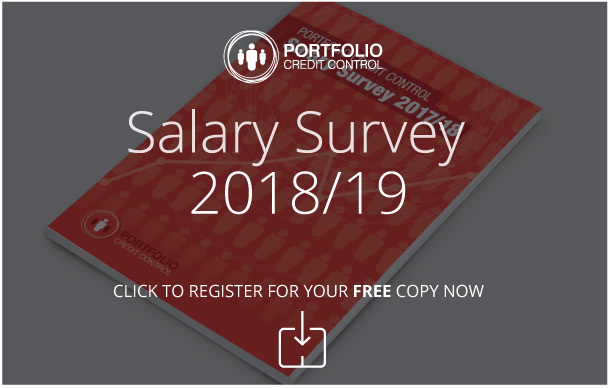 Hiring good credit control staff should be a priority for any company, as they will be able to carry out thorough credit checks on potential customers, in addition to their everyday tasks, such as issuing invoices and ensuring payments are received. We can assist the recruitment of your credit control staff by offering specialist advice. Our wealth of experience means that we can identify the most suitable interview candidates, so please contact us if you would like to speak to one of our consultants.